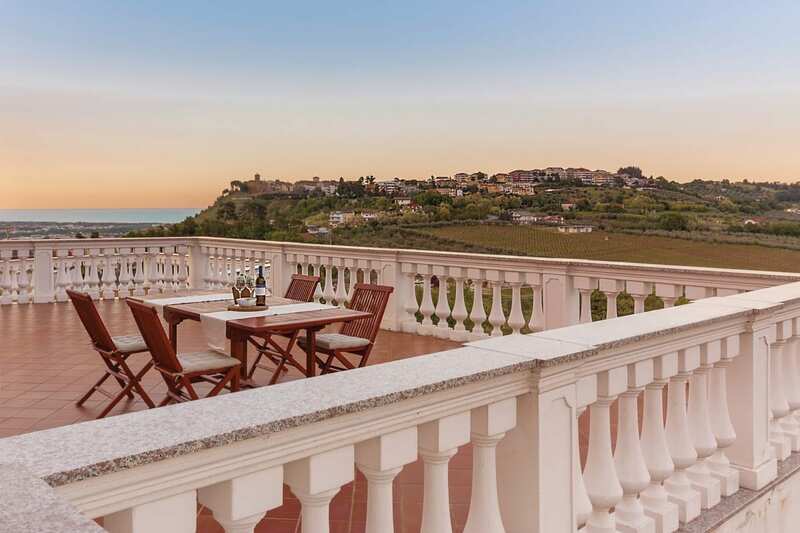 Just like everyone else I love a special holiday offer, even more so when it is an Abruzzo holiday deal. I’ll keep adding to the offers here as they pop up over the year, so do keep checking back! Optional ‘dine around’ half board €15 adult/€12 child per day. Cost €1,500 per person including return airport transfers to Rome or Pescara airports, accommodation, meals and tours.